The new prepaid plan is valid across all BSNL circles and offers unlimited voice calls and data without any FUP. BSNL has launched its new “KOOL” prepaid recharge priced at Rs 1,099. It offers unlimited data without any FUP along with free local and STD calling (Home/National Roaming). The new plan comes with 84 days validity and BSNL subscribers will also receive 100 free SMSes per day with the recharge. R.K. Mittal, Director of BSNL Board said, "We are committed to provide affordable and efficient services to our esteemed customers. BSNL introduced KOOL offer for Rs. 1,099 suitable for all segment of society and empowers family & friend to be in touch,". The new offer is available across India. 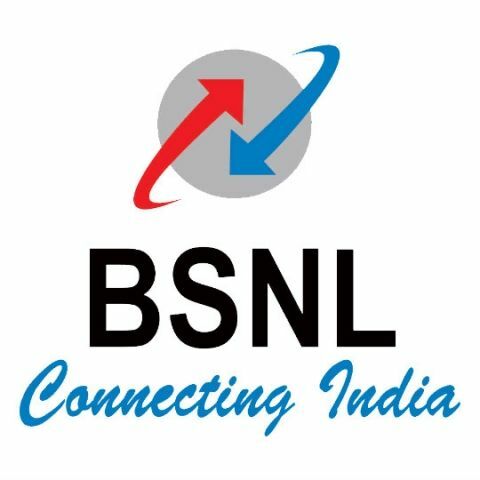 BSNL operates on 3G spectrum across India, but the telco recently soft-launched its 4G services in Kerala. The service is currently limited to five locations in the Idukki district and the company will soon expand it to other regions of Kerala. The 4G services are based upon the telco's existing 3G spectrum. This allows their existing users with 3G enabled SIM cards to avail high-speed 4G services. Recently, Vodafone started rolling out VoLTE (Voice Over LTE) services select circles. Its services are currently available in the Delhi-NCR, Mumbai and Gujarat circles. Reliance Jio was the first network provider to launch VoLTE services in India, followed by Airtel. Vodafone is the third telecom operator to provide VoLTE services in the country and the company says that its SuperNet 4G subscribers can upgrade to VoLTE for free. You can read more about it here. Which is the best dongle for bsnl EVDO?